Description FUEL EFFICIENT 32 MPG Hwy/22 MPG City! EXCELLENT CONDITION! LT trim. Sunroof, SUNROOF, POWER, TILT-SLIDING WITH EXPRESS-OPEN AND WIND DEFLECTOR, Alloy Wheels, Smart Device Integration, Back-Up Camera, ENGINE, 2.4L DOHC 4-CYLINDER SIDI (SP... SUNROOF, POWER, TILT-SLIDING WITH EXP... TRANSMISSION, 6-SPEED AUTOMATIC WITH.. AUDIO SYSTEM, COLOR TOUCH AM/FM/SIRIU... CLICK NOW! 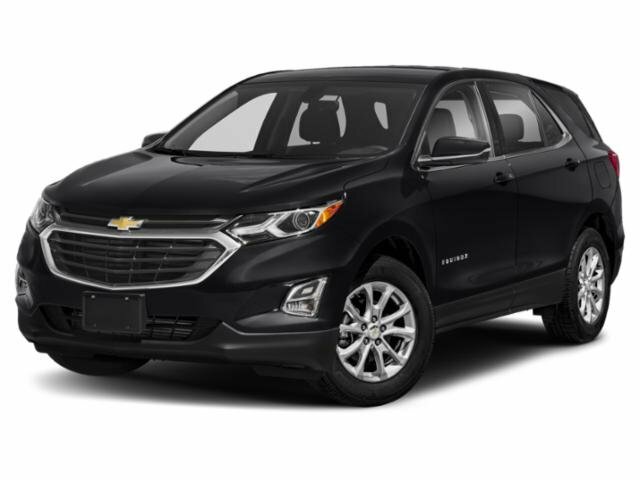 Safety equipment includes Child Safety Locks Chevrolet LT with ATLANTIS BLUE METALLIC exterior and JET BLACK interior features a 4 Cylinder Engine with 182 HP at 6700 RPM*. SUNROOF, POWER, TILT-SLIDING WITH EXPRESS-OPEN AND WIND DEFLECTOR, DRIVER CONVENIENCE PACKAGE includes (BTV) remote vehicle starter system and (AE8) 8-way power front seat adjuster, AUDIO SYSTEM, COLOR TOUCH AM/FM/SIRIUSXM STEREO WITH CD PLAYER AND MP3 PLAYBACK includes 7" diagonal color touch-screen display, USB and AUX port and iPod support (STD), ENGINE, 2.4L DOHC 4-CYLINDER SIDI (SPARK IGNITION DIRECT INJECTION) with VVT (Variable Valve Timing)(182 hp [135.7 kW] @ 6700 rpm, 172 lb-ft [232.2 N-m] @ 4900 rpm) (STD), TRANSMISSION, 6-SPEED AUTOMATIC WITH OVERDRIVE (STD). SERVICED HERE! 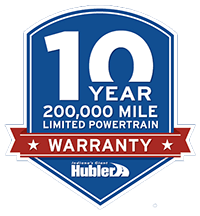 2yr/100,000 POWERTRAIN WARRANTY! LOCAL TRADE-IN! LOCATED IN RUSHVILLE! CALL TODAY 877-725-3003. "The big kid in the compact segment, parsimonious four-cylinder engine, spacious rear seat, techno-goodies, solid feel." -CarAndDriver.com. Great Gas Mileage: 32 MPG Hwy. LOCATED IN RUSHVILLE! Pricing analysis performed on 4/18/2019. Horsepower calculations based on trim engine configuration. Fuel economy calculations based on original manufacturer data for trim engine configuration. Please confirm the accuracy of the included equipment by calling us prior to purchase.